What is a brand to you? I’ve had a few client meetings recently where the concept of what a brand actually is has thrown up a few differences of opinion. On the other hand, “We need our branding to reach X amount of consumers,” – in other words, using branding as a byword for marketing, promotion, PR, and all the rest. Your brand is so much more than just a logo, or the colour palette on your website, or the e-shots you’re sending out. Your brand should be the very core of who you are, why your business exists and the values you live by. 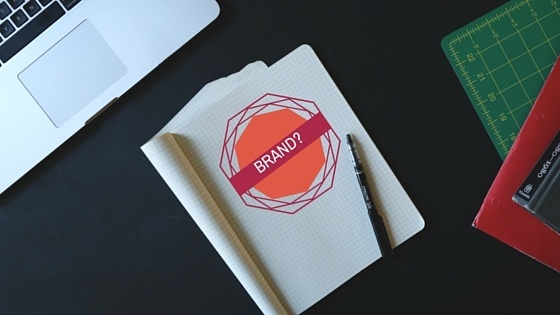 It might even be more pertinent to ask, ‘Who is the brand?’ instead of ‘What’. If marketing is the tools you use to reach out and communicate your message, branding is what’s going to get your audience to listen. And the essence of a strong brand? It all comes down to promise, perception and persona. This means more than just what your product can offer the consumer; how is it going to make them feel once they’ve purchased? Your brand promise should incorporate your culture and vision as a business, and reflect your mission statement. How did Lego become the world’s most powerful brand of 2015? Their mission statement, ‘Inspire and develop the builders of tomorrow’, and their vision, ‘Inventing the future of play’, permeate everything they do. 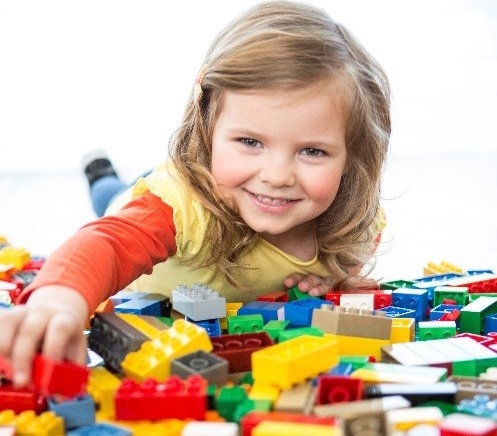 Lego as a brand means more to the consumer than buying a bunch of plastic bricks and having fun playing with them. It means inspiring your children to create and grow, precious family memories and the nostalgia of playing with Lego yourself when you were younger. It’s all very well and good to believe that you have a premium, upmarket brand, but it’ll be totally irrelevant if your target audience think you’re cheap and low quality. Don’t build your brand around being a Prada if you’re a Primark. It’s important to consider how you’re actually perceived in the market. Your brand promise will lead to a certain consumer expectation, and it is consumer perception that will define what your brand truly is. For example, Apple have a great ethos of innovation and design. When you buy an iPhone, you get a promise of a device that’s going to look great and perform spectacularly. A seamless fusion of simplicity in design and cutting edge technology. The perception is that the newest iPhone is going to revolutionise your life in some way. For those of us who owned a Sony Walkman and remember what a cassette is, the evolution from tape to CD to iPod to iPhone, and our willingness to buy into the change, represents the perfect synergy between brand promise and brand perception. Apple promised, and they delivered on a historic scale. Or you could misread what your customer perception is, forget your brand promise and what exactly your product is about and end up with something as hilariously awkward as Snoop Dogg endorsing Norton Antivirus. Who exactly is your brand? Are they friendly? Professional? Funny? Charitable? If they were your friend, how would you describe them? And how would your consumers interact with them? 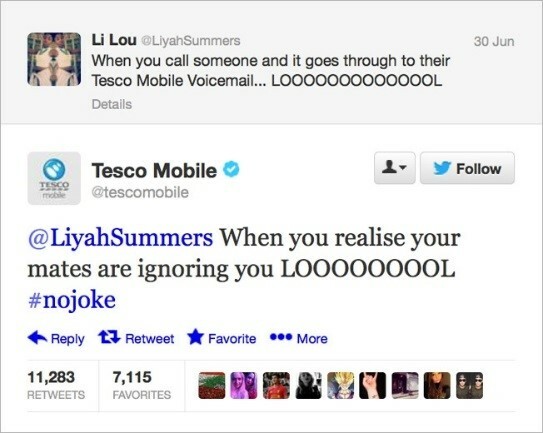 Tesco Mobile can afford to be brilliantly catty on Twitter because it fits their personality; they’ve never positioned themselves as the greatest mobile service provider, they’re about providing the basics and getting stuff done. They know exactly what their brand personality is and reinforce it by engaging their customers in such a way. Branding is so much more than just a logo, a metric, or a campaign. Your brand should be perceived to have integrity, reliability, offer the consumer a clear message as to what the product is and what they should expect from it. 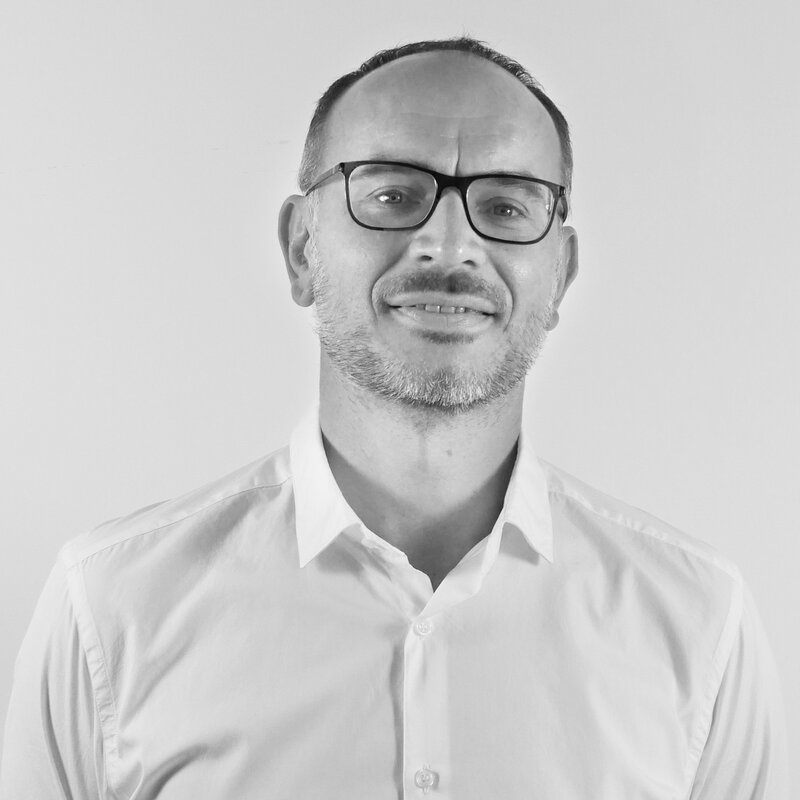 It takes a lot of work and a tonne of research but ultimately, growth can only happen if you allow yourself the time to build a strong brand identity.